Turkey seems to have made the decision that membership in NATO is not as important as good relations with Moscow. On the heels of confirming Ankara is moving forward to completion with the buy of the Russian S-400 air defense system, Turkey now is trolling the Trump administration with threats of buying Russian jets if it doesn’t get the Western F-35. Erdogan’s foreign minister also raised the possibility of buying more Russian military equipment, including more air defense systems. Tsarizm earlier reported on discussions between Russia and Turkey about jointly producing military systems. Turkey may sign another deal with Russia on S-400 missile system deliveries if the United States refuses to supply Patriot air defense system to Ankara, Turkish Foreign Minister Mevlut Cavusoglu told NTV channel on Wednesday, reported Russian state news agency TASS. “If the US does not want to sell Patriot to us, tomorrow we may buy another S-400 system and we also can purchase other air defense systems,” he declared. “If we can’t have the F-35 jets, we will be forced to satisfy our fighter jets need somewhere else,” threatened Cavusoglu. All of this behavior confirms Turkey should not have been part of the NATO alliance in the first place, at least not with an Islamist, anti-Western government in control. 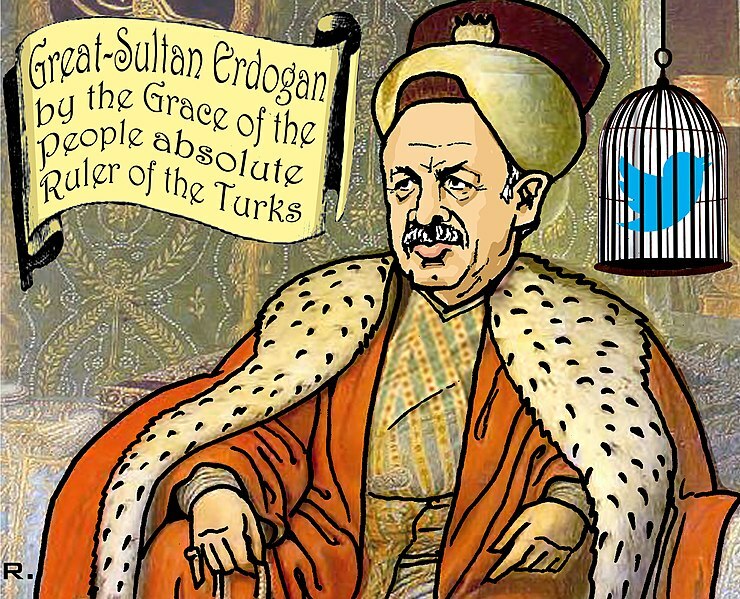 The situation in the former Ottoman Empire has changed. Kemal Ataturk is long gone, as well as his push for Turkish secularism. Western governments should not be under any illusions. Turkey now has an Islamist government that is bent on power, not freedom and democracy. TASS also reported more details on the recent meeting in Moscow between Turkish President Recep Erdogan and Russian President Vladimir Putin. Plenty of reasons NOT to sell America’s latest stealth fighter to Turkey because there’s a big chance that they will allow the Russians to examine it and either copy or develop counter-measures. How Turkey is still in NATO baffles me, they can’t be trusted. One of the more stupid ideas to come down the pike. Go ahead buy the Russian stuff. Unfortunately Turkey is too important strategically, the U.S. will have to KowTow to them. Don’t give this fool the F-35. He doesn’t deserve it, the technology will only end up in Moscow and in Beijing and we’ll only be furthering our enemies causes. Turkey hasn’t exactly been our staunches ally.